In case you missed it, HP overnight launched three new devices based on Palm's webOS platform; a TouchPad tablet, a Pre 3 smartphone and a compact Veer smartphone. Sadly, none of these slick-looking products are likely to make it down under. Read our HP TouchPad web OS tablet preview, and HP Pre 3 web OS smartphone preview. "At a press event in the US overnight, HP announced a suite of WebOS products that, for the first time, give users a unified experience across a variety of devices," said Brad Swiney, PR Manager, Personal Systems Group, HP Australia. "HP will not be launching these WebOS devices in Australia at the same time as the US and at this early stage cannot speculate on local pricing. 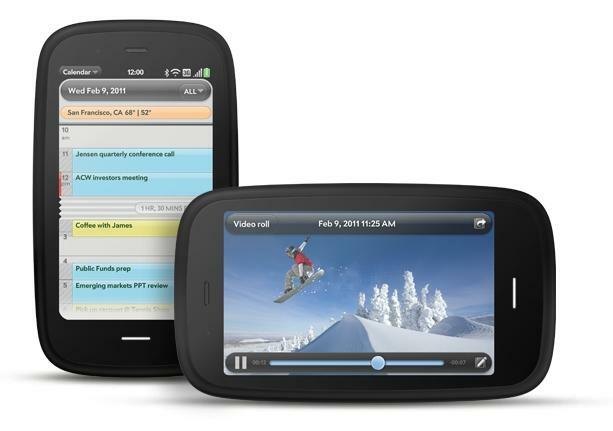 Specific region and country availability details have not yet been announced, however HP will first be targeting markets where WebOS is currently available." In other words, webOS is not currently available in Australia, so HP is not currently interested in launching these devices here. This could change at any time, but we suspect by the time it does (if ever), the HP TouchPad, Pre 3 and Veer devices will all be well and truly outdated. Apple's iPad 2 is just around the corner, the iPhone 5 will launch mid-year and a suite of Google Android powered tablets; like the Motorola Xoom preview, are set to launch this year. For anyone who has used a webOS product, this news will come as a bitter disappointment. Damn you HP.